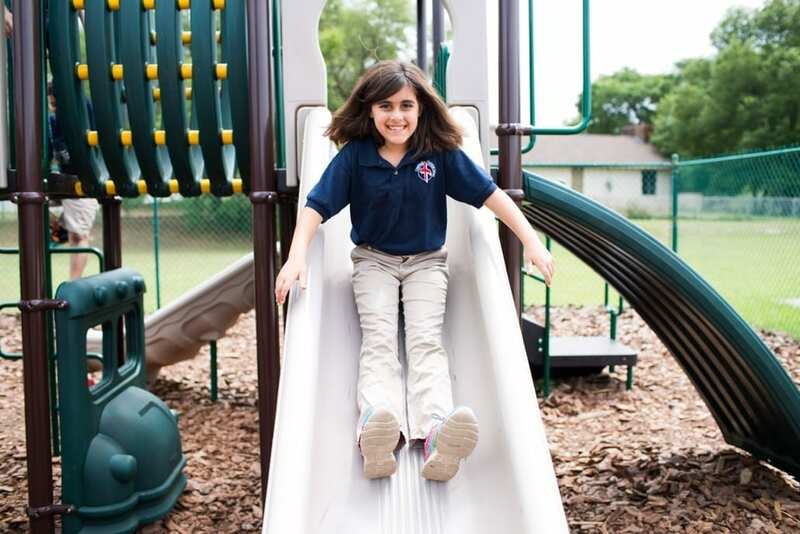 Crossroads Christian School is a K-12 private school in Lakeland that provides a personalized education focus for each of its students. 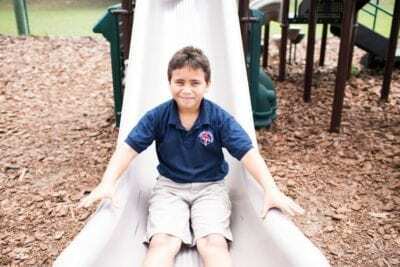 With low student-teacher ratios and and an encouraging, nurturing environment, Lakeland area kids with special education needs are finding success at Crossroads Christian School, and your child can too! Do you have a child who…. …has struggled in a traditional public school? …would benefit from individualized attention and small student/teacher ratios? 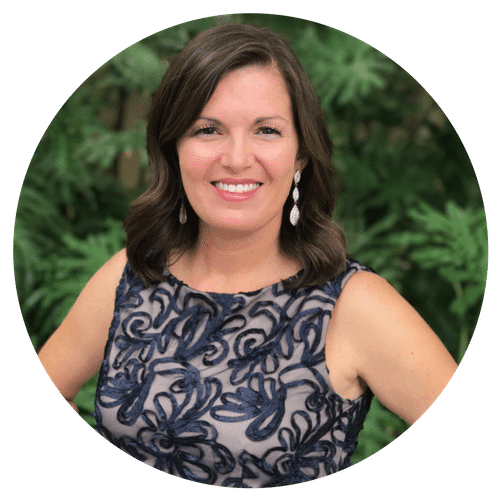 …has special needs or an IEP plan? …is on the autism spectrum? …would thrive in a smaller classroom setting? If you can answer yes to ANY of these questions, Crossroads Christian School might be the perfect fit for your child’s education. 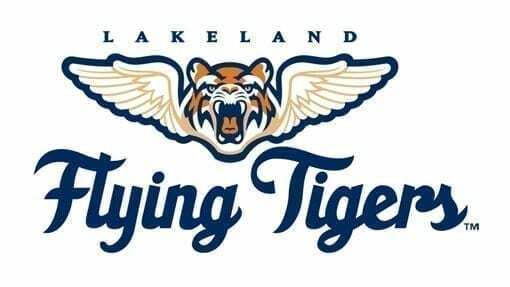 Crossroads Christian School is a Lakeland Mom Sponsor and we are excited to share with you about the services they are providing to children and families in our community. 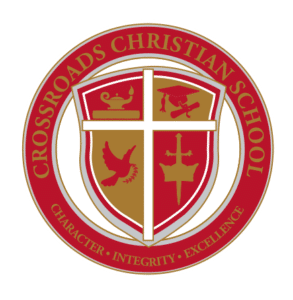 What makes Crossroads Christian School unique? Crossroads recognizes that every child learns differently and all students have individual learning styles. Instruction is designed around each student’s personalized needs. With a low student-teacher ratio, the school is “bully-free” and provides a safe, loving school family environment in which all students are accepted and celebrated. The environment at Crossroads Christian School is ideal for students who need more personalized attention to thrive in school. 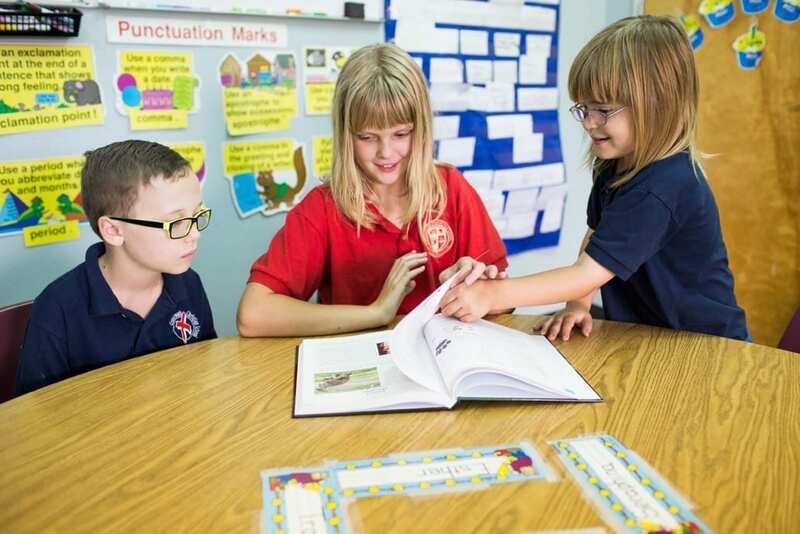 Our Lakeland location also serves students with a wide variety of special education needs including specific learning disabilities, speech or language impairments, and autism spectrum disorder. 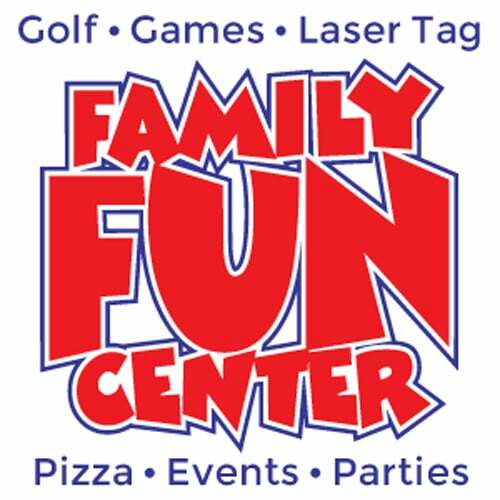 Both the Traditional Program and Foundations Program are housed at our Lakeland location, parents can visit our website to learn more about these specific programs. What are your student-teacher ratios? Our Traditional Program averages 15:1 and our Foundations Program averages 10:1. The personalized attention and increased student engagement makes a huge difference in each student’s ability to learn and adapt to educational challenges. We strive for a nurturing family environment where students are motivated to succeed. How can a parent find out if Crossroads Christian School is the right fit for their child? Please give us a call! We would love to talk with any interested parents about their child’s educational history and specific needs. We want to ensure the school is an effective solution for each child and will provide honest feedback to parents on whether the student’s individual needs can be met. 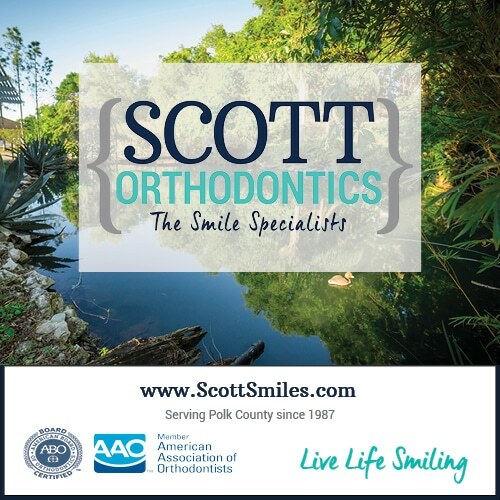 Call us at 863-859-0848 to chat over the phone or schedule a visit. What is your school’s mission? Although our school is housed at Crestview Baptist Church, Crossroads Christian School is not affiliated with any specific church or denomination, and there is no religious requirement for admission. 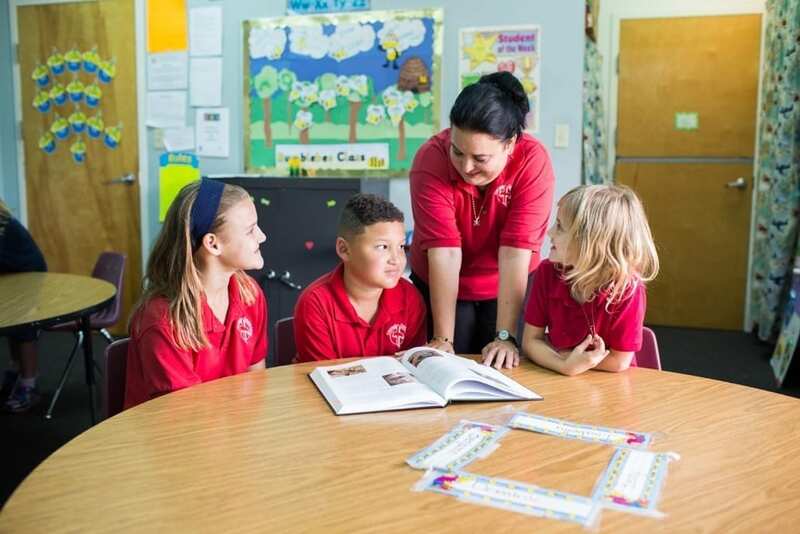 Classes are taught with a Faith-based moral foundation and perspective, as the school strives to help students develop into productive citizens and learn to apply values of character and integrity to every aspect of their lives. Yes, most students who choose to attend Crossroads Christian School are eligible for a tuition scholarship through one of Florida’s state scholarship programs listed below or a CES Scholarship for families demonstrating economic need. The school can provide guidance through the scholarship process. Gardiner Scholarship – Allows parents to personalize the education of their pre-K-12 children with unique abilities by directing money toward a combination of programs and approved providers. These include schools, therapists, specialists, curriculum, technology – even a college savings account. Student cannot be enrolled in public school. Florida Tax Credit Scholarship – Part of Step Up For Students – Scholarship based on financial need, not how well your child does in school. Families may choose between financial assistance toward private school tuition and fees, or with transportation costs to attend a public school in another district. Hope Scholarship – *NEW in 2018* – The Florida Legislature created the Hope Scholarship Program to give public school children in Florida relief from bullying and violence. 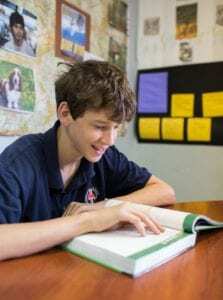 The scholarship gives parents the opportunity to transfer their child to another K-12 public school with available capacity within the school district, receive a scholarship to transport the student to a public school in another school district, or to request a scholarship for the student to attend an eligible private school. Who operates Crossroads Christian School? 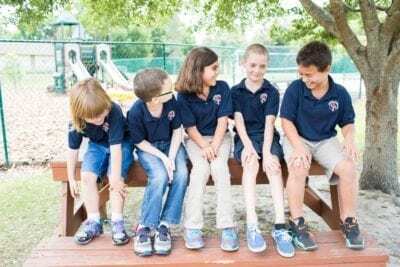 Crossroads Christian School is owned and operated by Children’s Educational Services, a non-profit educational company that owns and operates 8 school locations across Florida for students who need a personalized education focus. If you are a parent who is questioning whether or not your child’s current school environment is ideal, or looking for a school setting individualized to meet your child’s specific needs, give us a call. Today’s parents have more educational options for their children than ever before. I encourage parents to explore those options and look to match their child’s strengths, talents, and educational goals to a school. I want parents to feel empowered to advocate for their children’s education and not feel limited to their geographically zoned school. Parents must advocate for their students and never feel that they must settle for a “One Size Fits All” educational setting for their child.